Huaxing Nets provide high quality Stairs Safety Netting for all over the world. All the above dimensions can be customized. 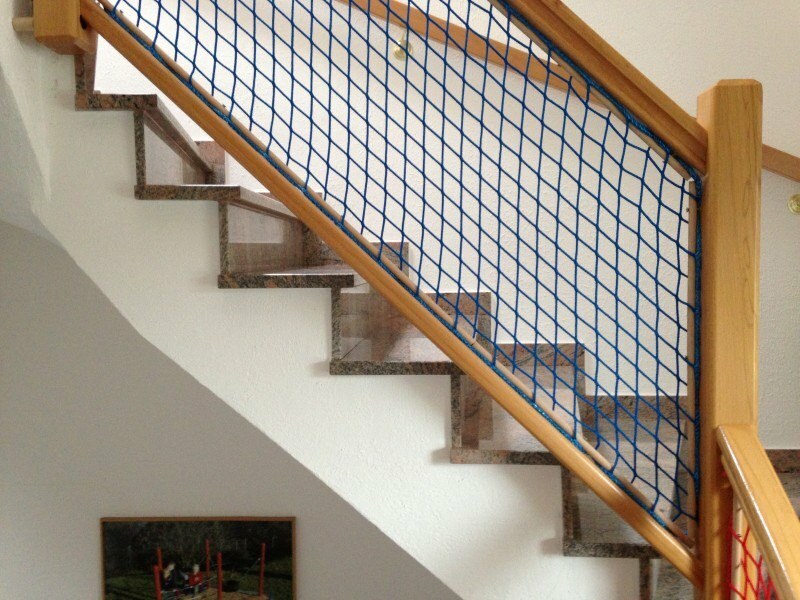 This stairs safety nettingare made from high tenacity polypropylene (HTPP) knotless netting with square or diamond mesh. Knots are eliminated using a balanced knitted construction with filaments running continuously throughout the netting to enhance strength and durability, eliminating the stresses of stitched construction found in conventional web nets. HTPP fiber is highly resistant to abrasion, light weight, and is resistant to moisture and chemicals. 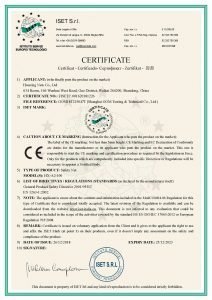 Provides safety fall protection for family members especially children. 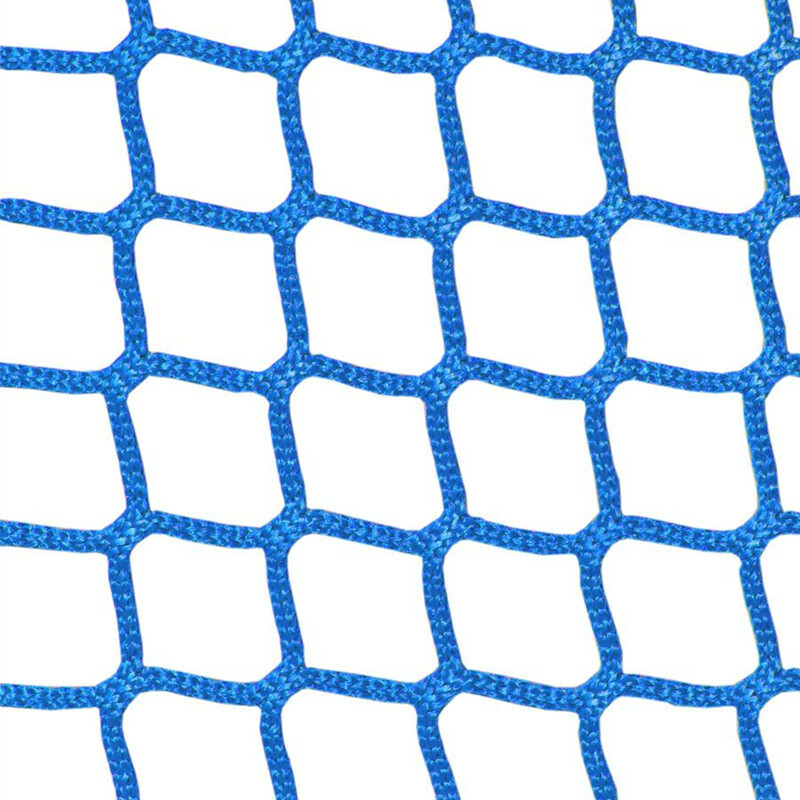 Knotless polypropylene mesh netting is a high tenacity multi-filament netting that comes in a wide variety of colors. Knotless polypropylene netting is also available in many cord diameters and mesh sizes, all with their own breaking strengths and best use cases. Our nets built with polypropylene mesh netting are bordered or hemmed on all four sides, and can be bought by the diamond or as a component of a custom net solution. Huaxing Fall Protection stairs safety netting systems offer workers and the public below passive protection, without requiring anyone’s active involvement. Our fall protection safety netting provides strength, impact resistance, durability, and worker confidence. Construction safety netting systems catch personnel, debris or both, and are strong and durable for indoor or outdoor use. Industrial safety nets are typically lighter but just as strong and ideal for many material handling applications. Standard netting systems, including vertical and debris nets as well as customized solutions are available to meet your specific requirements.